Goods description: With high-quality powdered activated carbon as the adsorption material, it is made by the means of attaching activated carbon to the matrix of the fiber. It can be used alone to remove dust, mist, odor, and volatile organic pollutants such as benzene, formaldehyde etc. It can also be compounded with superfine melt-blown fiber, coarse filter cotton to reach a better dust filtering and deodorant effect. Filtering material coconut activate charcoal and granular activated carb on from coal . Generally, the activated carb on particles is smaller, the larger the filtering area. The out coating material Sponginess, it could separate bigger particles from dust. 2 YRS Nantong Lyusen Technology Co., Ltd. It can also be produced according to the sample provided by the customer. The price of our products is made according to the quantity of the product. The more the demand is, the more favorable the price of the product is. During order: Sent production schedule to in 3 days. If have some questions during working . We make sure to salve the questions in 2 days. Activated Carton Non-woven Fabric (manufacture) Material: Adopted special superfine fiber and coconut activated carbon material. Feature: uniform thickness, high-carbon amount, no peculiar smell, good permeability, activated carbon particulars are not easy to drop. 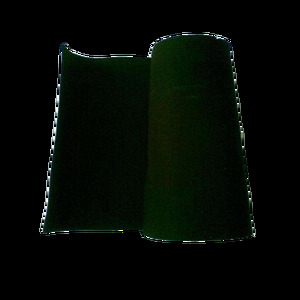 Application: this product is applied to antigas and dustproof mask, clothing, shoes and caps, decoration industries and living health care products etc. Modified activated purify formaldehyde Material: Twice activated carbon + catalyst Effect:Remove effectively formaldehyde and other harmful substances arising from indoor decoration. Besides removal via traditional adsorption, it also adds catalytic decomposition, which can truly remove formaldehyde and other pollutants effectively. 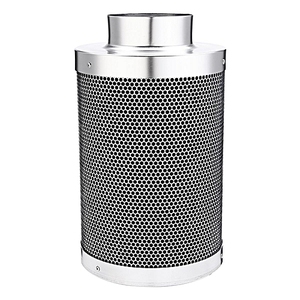 Very good adsorption effect on Benzene, formaldehyde, sulfur dioxide, sulfur compounds, ammonia and other polluting gases and can also filter dust, etc. 3 YRS Guangdong Yifil Purification Technology Co., Ltd.
,ltd is the world's leading manufacturers to research, design, sales and produce the related production in air cleaning products and equipment. We will contact buyer termly to know the product using situation, provide professional advice, or support repair service according to warranty policy. 8 Q: Long-term cooperation A: We will sustaining provide good quality products and good price to all customer, to help user enjoy clean air, and help partners enlarge your market, and get more profit. 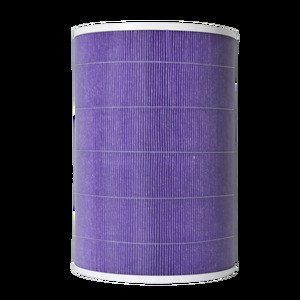 Average filtration rate &ge;99.7% It will be a little fluctuation according to different materials. , Limited has well expertise in the field of fume extraction, dust collection and oil mist purification. With more than 10 years experience, we can offer different fume extraction systems, dust collectors, oil mist filters to meet our distributors and end users demands. 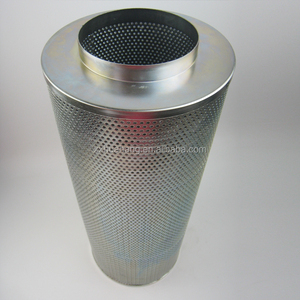 Therefore, the filter media can&rsquo;t be destroyed and deform in the reason of the wind pressure. 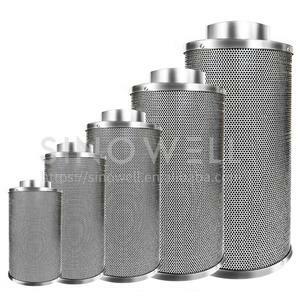 The panel of the filter is composed of stainless steel plate in good quality to fix the folded filter media. 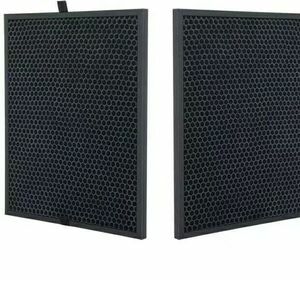 The design of diagonal line of the frame can provide the larger filtering area and make the interior filter media adhere to the frame closely. 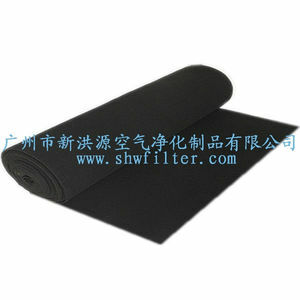 Alibaba.com offers 36,850 air activated carbon filter products. About 27% of these are air filter, 1% are air purifier parts, and 1% are other industrial filtration equipment. 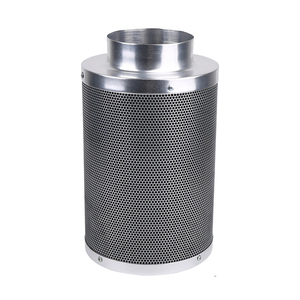 A wide variety of air activated carbon filter options are available to you, such as ce, cb. You can also choose from free samples, paid samples. 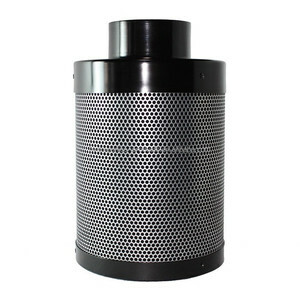 There are 36,850 air activated carbon filter suppliers, mainly located in Asia. The top supplying country is China (Mainland), which supply 100% of air activated carbon filter respectively. Air activated carbon filter products are most popular in Domestic Market, North America, and Eastern Europe. You can ensure product safety by selecting from certified suppliers, including 19,761 with ISO9001, 1,912 with Other, and 1,050 with ISO14001 certification.